The "new mobilities paradigm" which emerged at the beginning of the twenty-first century has identified mobility as a process intrinsic to the human experience and fundamental to the formation of social and political structures. 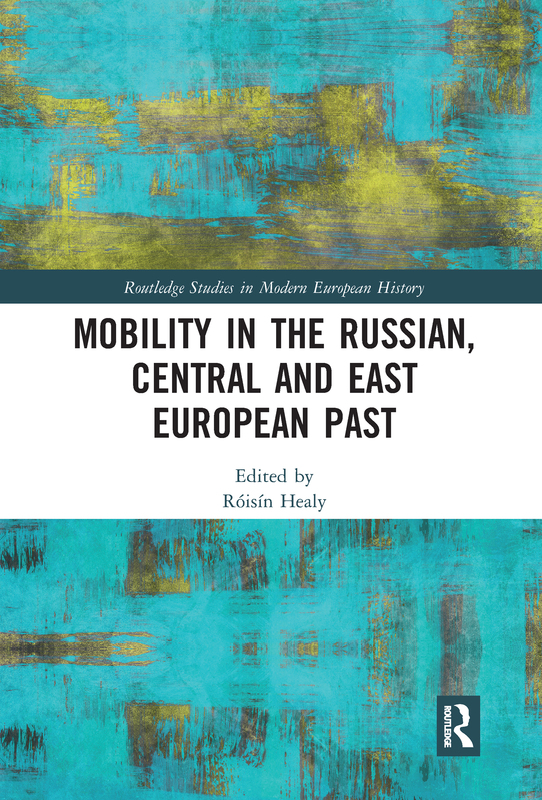 This volume breaks new ground by demonstrating the role of the journey as a key motor of human development in Russia, central and east Europe in the modern period. It does so by means of twelve case studies that examine different types of movement, both voluntary and involuntary, temporary and permanent, short- and long-distance, into, out of, and around the region.